Graduated from the University of Central Oklahoma in 2012 with a Bachelor of Science in Education. For the past 5 years she has taught in public schools, teaching 3 years of Kindergarten at Marlow Elementary and two years in 2nd grade at Mustang Elementary. Mrs. 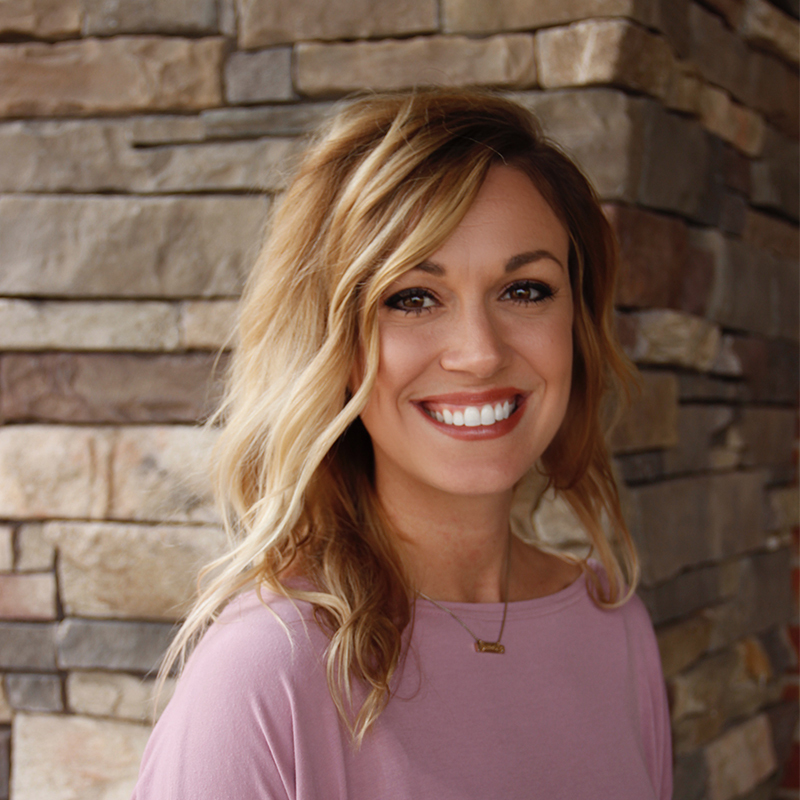 Brewer serves as a presenter at “Inspiration for Instruction” conferences, which is a non-profit organization, dedicated to supporting Oklahoma educators through high-quality professional development. She also served as a University of Central Oklahoma student-teacher mentor, in guiding and preparing future teacher candidates. Mrs. Brewer also held the title as 2nd grade team lead and as a chair on the Mustang District Curriculum Committee. Mrs. Brewer has been married to her husband Jeff Brewer for 6 years. They have two children, Ash is three and Meyer is one. She is so excited to be part of Victory Family School and looks forward to an incredible year.